Celebrating 24 years in recruitment. 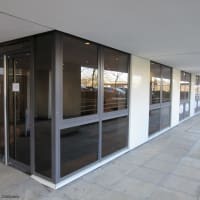 4 branches located in Bedfordshire, Buckinghamshire, Hertfordshire and Cambridgeshire specialising in temporary and permanent recruitment. 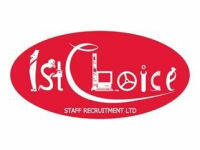 1st Choice Staff Recruitment was estabilished in 1989 providing recruitment solutions for temporary & permanent positions.